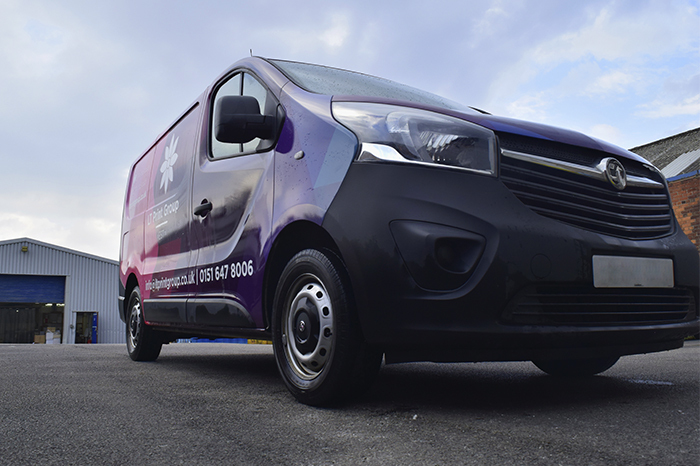 We’ve continually invested in the machinery we have at LT Print, so that our clients have access to the most innovative and state-of-the-art equipment. With 50 years of experience we’ve built up a portfolio of processes covering an amazing array of products which we supply to customers throughout the UK and Europe. Our highly skilled team is equipped to take care of all of your needs, from design and production to print, finishing and delivery. 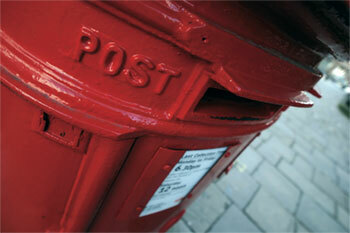 From our first conversation with you to the final sheet off the press, our service is meticulous and cost effective. 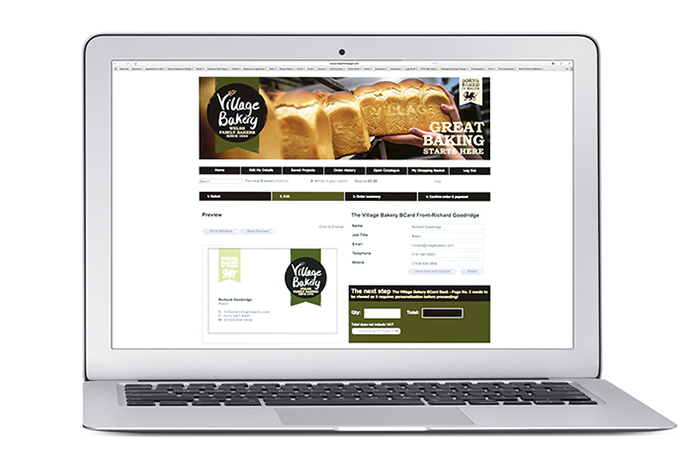 From print management to online ordering, we’ll help you make your ideas a reality. 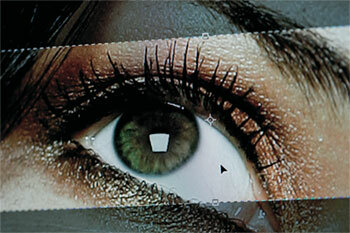 Stand out from the crowd with beautiful print projects that convey trust and professionalism. 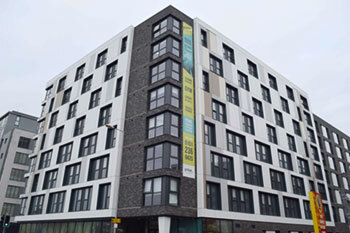 We have the experience and equipment to produce something memorable to suit your budget, specification and aspirations. 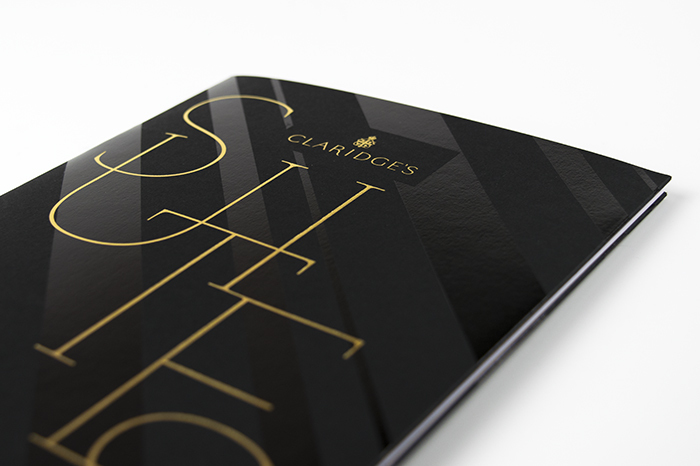 We boast meticulous attention to detail; state-of-the-art Heidelberg presses for our litho print work and a colour management system to make sure your print job meets – and surpasses – all of your expectations. From ISO 12647-2 for colour management to the most environmentally-responsible print equipment, we make sure we stay ahead of the game, so our clients can too. There’s more to good design than meets the eye. Our in-house design team are here to help you understand and present your message, clearly and consistently. Our designers work closely with our print team, producing branding and corporate identities, web development, brochures and publications. Big isn’t always better, but sometimes only a bold, large format print will do. With a range of cutting-edge equipment, we produce eye-catching stands and systems for exhibitions and events; sales banners and billboards plus a huge range of wall graphics and posters. 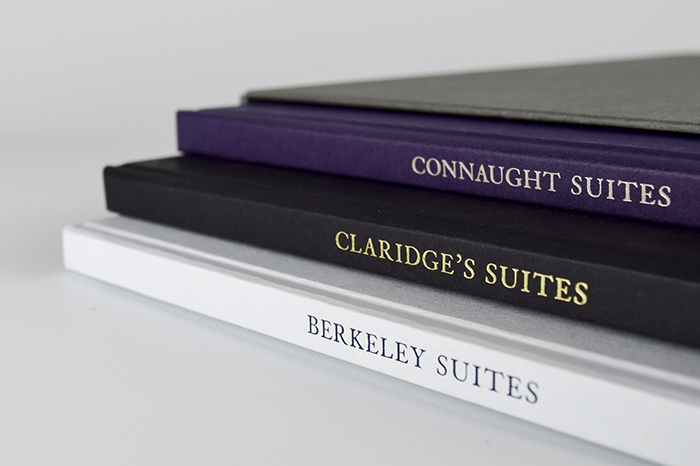 Make your print project memorable with one of our specialist print processes and create something that’s beautiful, luxurious, unique and contemporary. Choose from die stamping and blind embossing to foil blocking and thermography – these are designed to create an impression. 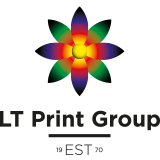 LT Print Group is a SITPRO licensee, supplying export documentation approved by the Government Agency that authorises the format of shipping, trade and export forms for transport by land, sea and air. 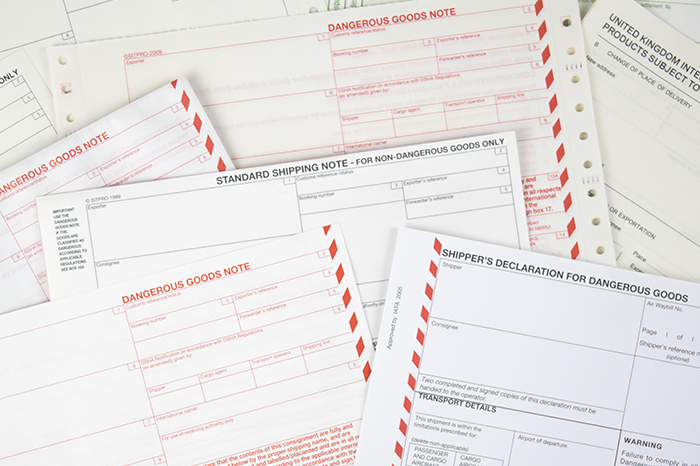 We provide SITPRO approved documentation for transporting goods by sea and road transport. We are also licensed by The British Chamber of Trade to provide Certificates of Origin to local Chambers of Commerce throughout the UK. Ask us about delivering what you want, when you need it. We know storage space is at a premium with many of our clients and we have extensive storage facilities, supported by a completely integrated secure print management stock control software platform. Our Customer Service team can offer you advice about the most cost effective solutions to manage the storage and distribution of any printed or promotional products.